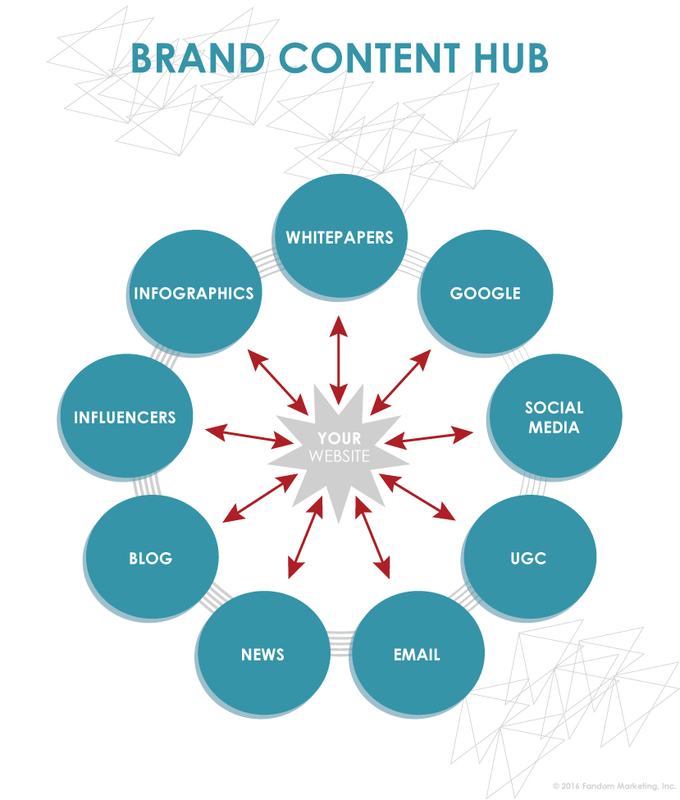 “Content is king” because it’s a hub for customer engagement and website traffic. Whether it’s a blog that spurs discussion or a Facebook photo that drives fans wild, we can help you break through the noise. Publishing often and consistently are good habits for success. Our editorial management program makes it easy to keep your blog and social media on track. Find out how we can customize a content marketing program for your B2B or B2C business.